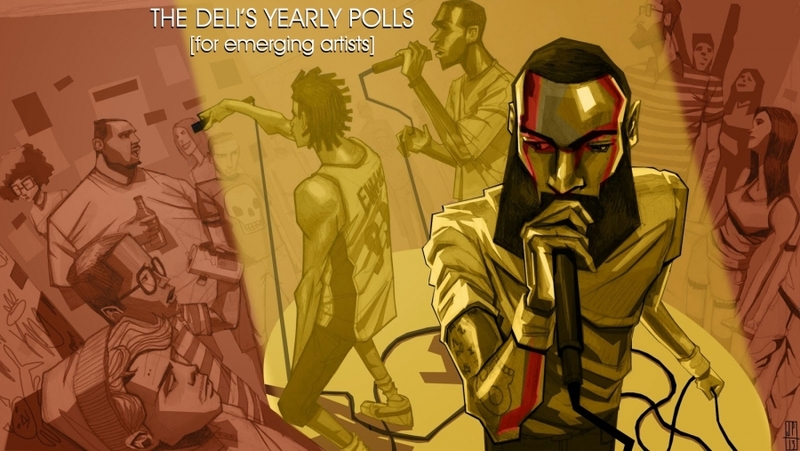 We have finally reached the end of the road for The Deli’s Best Emerging Chicago Artists Poll. As usual, it’s been a lengthy, exhausting, painstaking journey through an abundance of numbers, band names, and some seriously rad tunes. Now, before we get to our list of this year’s Top Performers, we would like to thank our wonderful, knowledgeable jury of local music experts/enthusiasts (which you can view below), dedicated Deli writers and all those who took the time to check out our nominees and cast their votes. You’re the best, and we wouldn’t be able to do this without you! Eric Muhlberger (So Far Sounds), Brendan Losch (Blogger), ERIC SCHELKOPF (The Total Scene), Robert Glick (Reggies' Music Joint), Coleman Brice (Cole's Bar), Elle Quintana (Reggieislive), Consequence of Sound (Year End List), Mike Gebel (Empty Bottle), Aragon Ballroom ), Double Door (Jesse Ewan), Jim Kopney (Music Writer), Jason Behrends (The Deli Magazine), Matt Baron (Coach House Sounds), Thalia Hall Events, Bill Valentina (Music Writer), Paolo De Gregorio (The Deli Magazine). 1. Post Animal is a band of psych poppers that knows how to capture the imagination. Their songs are structured around sweet-sounding hooks and round, groovy basslines while the timbre is sugarcoated in atomspheric reverb. They've mastered the art of taking simple, starightforward pop into the weird and sometimes mysterious realm of psych, making them a must listen for Chicago psych fans. 2. Lala Lala offers a refreshing dose of female energy to a male-dominated punk scene. Their songs drip with raw emotion, pulling the listener in a multiple directions from rage to heartache to bliss. With subtle harmonies that dance across beds of fuzz and distortion, the trio captures the kind of adolescent, coming-of-age sentiment that proves perfectly nostalgic. 3. Ne-Hi creates the kind of indie rock that just won't leave the mind. They use jangly, reverb-soaked guitars to piece together delicious little tunes that are powerful in their simplicity. In a musical climate increasingly devoid of real instrumentation, they offer a glimmer of hope for listeners who love guitar-based bands. The Deli's Best of Folk/Americana Poll for emerging Chicago artists ended yesterday and elected a single winner for both the Readers' Poll and the overall chart, which aggregates both readers votes and the votes of our jury of scene experts. Belonging to the "less is more" school of thought, Jessie Winslow employs a very sparse instrumentation but aims directly at the earth. 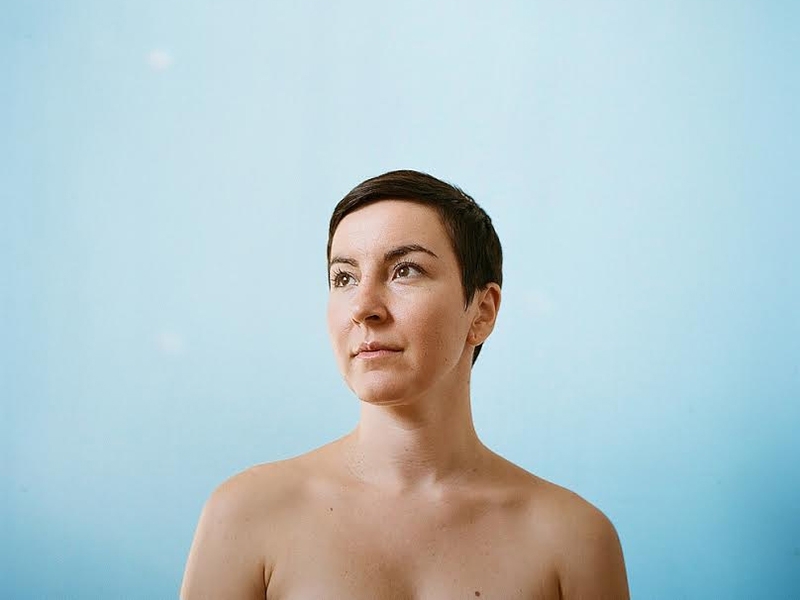 In her 2016 EP, appropriately titled "Bare," she even rejects the flattering effects of artificial reverberation on the vocals, an effect so common in recorded music that, by itself, its absence forges an original sound. Kudos also to Furious Frank and Todd Kesler, who placed 2nd and third in the readers' poll and also, respectively, 2nd and 4th in the overall charts, separated by Robbie Fulks who snatched the 3rd place in the latter. Find all the finalist of the Folk//Americana category under the streaming track. Robbie Fulks "Gone Away Backward"
Bloodshot Records will be releasing the 12 album, Gone Away Backward, from Robbie Fulks later this month. This effort continue Fulks' dominance of the genre of traditional Alt-Country. 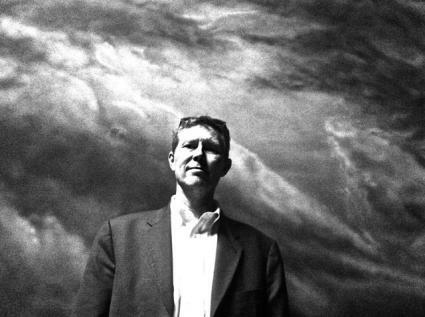 You can catch Robbie Fulks at Old Town School of Folk Music on Sept 6th.